There is much of a plot per se, as it mainly shows the lead up to the Most Evil Death Row Convicts arc from the manga. 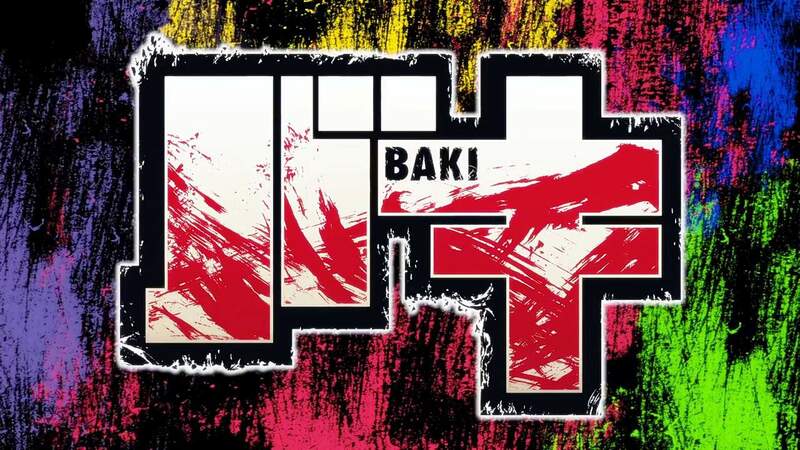 Baki: Most Evil Death Row Convicts Special Anime adapts the arc of the same name from the second manga series, which is titled simply Baki. Created by Telecom Animation Film, it was directed by Teiichi Takiguchi and focuses on five inmates who break out of prison from around the world and travel to Japan. 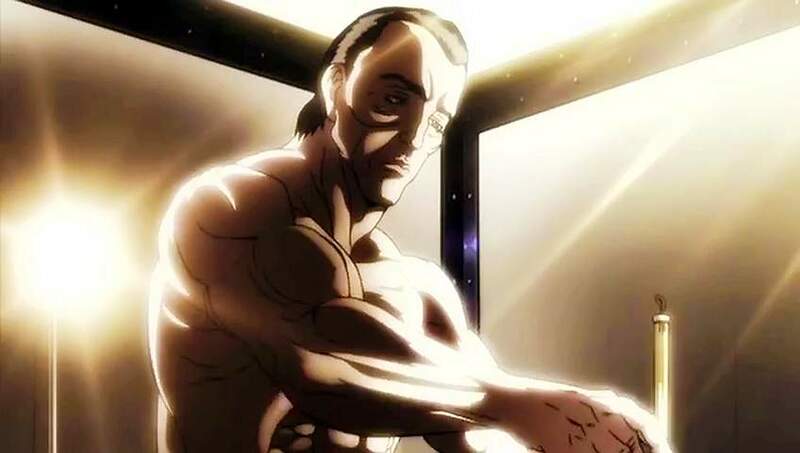 Baki: Most Evil Death Row Convicts Special Anime (バキ 最凶死刑囚編SP(スペシャル)アニメ) is a 15-minutes OVA included with the limited edition of the 14 volume of Baki-Dou on December 6, 2016. The animation is decent, from what was actually shown. It’s a lot of frequent cuts as if it’s a music video. This feels more like a long commercial than an actual anime. 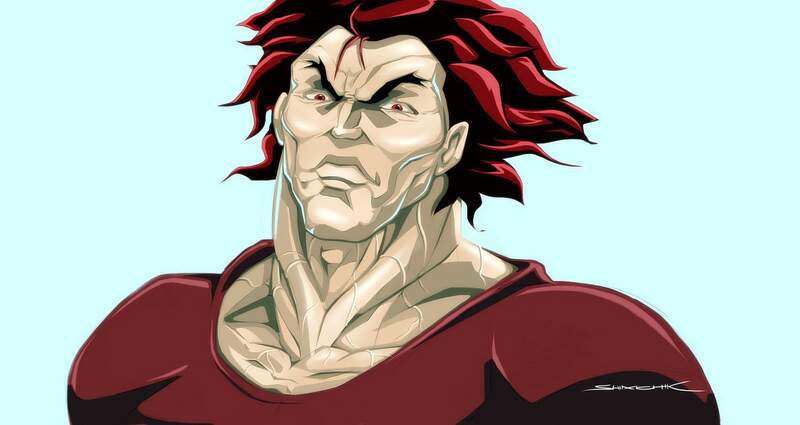 This was bundled with the limited edition of 14th Baki-Dou manga volume. I would suggest you skip this and watch the 2018 version instead.